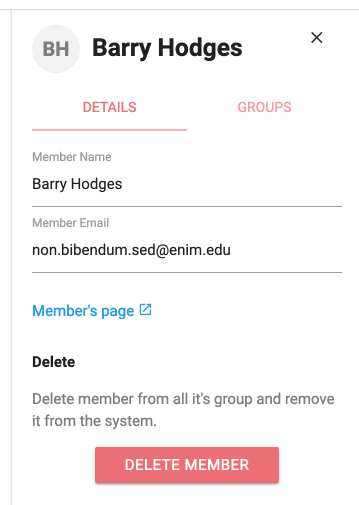 As a member of a group, you can access your Membership Setting page by following the My Settings link in the footer of every message sent via the group. You will also have received this link in the welcome email you received when you joined the group. 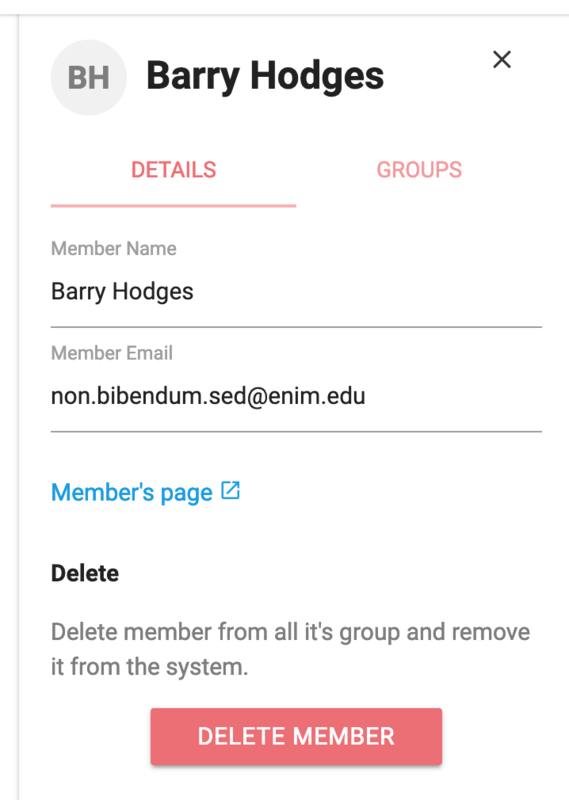 Group administrators can also provide members with a link to their Membership Setting page by clicking View Details on a member in the Members tab and the following the “Member’s page” link in the member details panel.